Powder diffraction (based typically on X-ray usage) is a well-established method for a complete analysis and structure determination of crystalline materials. One of the key parts of the experimental data processing is the process of indexation - determination of lattice parameters. The lattice parameters are essential information required for phase identification as well as for eventual phase structure solution. Nowadays computer hardware with efficient implementation of indexation algorithms gives a chance to to solve several problematic situations not covered fully by existing methods. 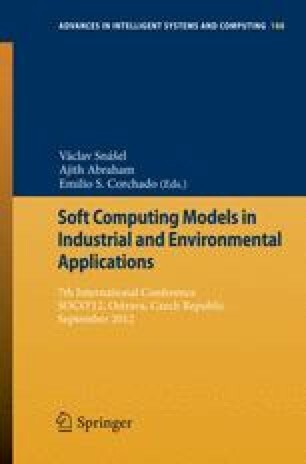 This paper deals with design of algorithm for indexing powder diffraction data suitable for massively parallel platforms such as GPUs.